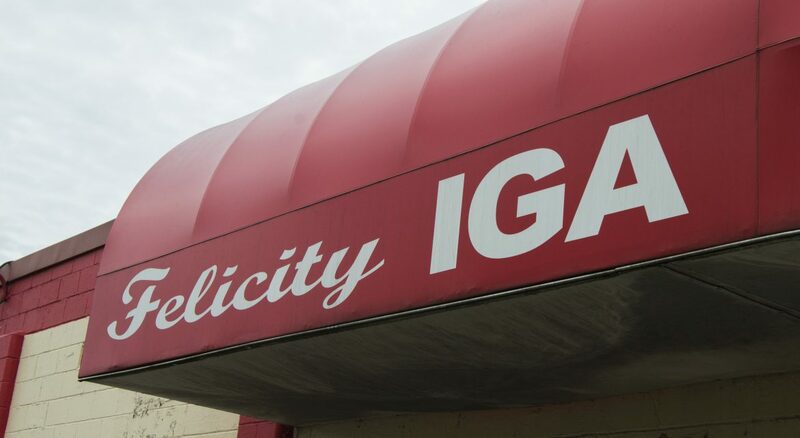 BATAVIA, Ohio – Clermont County Public Health has identified a case of hepatitis A in an employee at the Felicity IGA grocery store at 412 Light Street in Felicity, OH. The disease, which affects the liver, can be spread through eating or drinking contaminated food. Food can get contaminated if a person who has the virus does not wash their hands properly after using the bathroom and before preparing or touching food. A vaccine can protect you from getting sick if received within two weeks of contact with the virus. Patrons should contact their health care provider if they have questions or concerns. “The grocery store management has been very cooperative and we are working with them to vaccinate their other employees,” said Health Commissioner Julianne Nesbit. “During their most recent inspection the store employees have demonstrated proper knowledge of safe food handling techniques”. Their most recent inspections have documented proper hand washing and glove use. Clermont County Public Health will be offering free hepatitis A vaccines on Friday, November 16, from 2 p.m. to 6 p.m. The vaccines will be given at the Felicity Fire Department, located at 718 Market Street. The Ohio Department of Health declared a statewide outbreak of hepatitis A in June. So far, there have been 865 cases statewide and 17 cases in Clermont County that are linked to this outbreak. In addition to getting a vaccine, the best way to protect yourself from hepatitis A is to wash your hands thoroughly after using the bathroom and before eating. Illness from hepatitis A can range from a mild case that lasts a few weeks to a severe illness lasting several months. For more information on the statewide outbreak of hepatitis A, visit the Ohio Department of Health’s website here. For more information on hepatitis A from the Centers for Disease Control, click here.